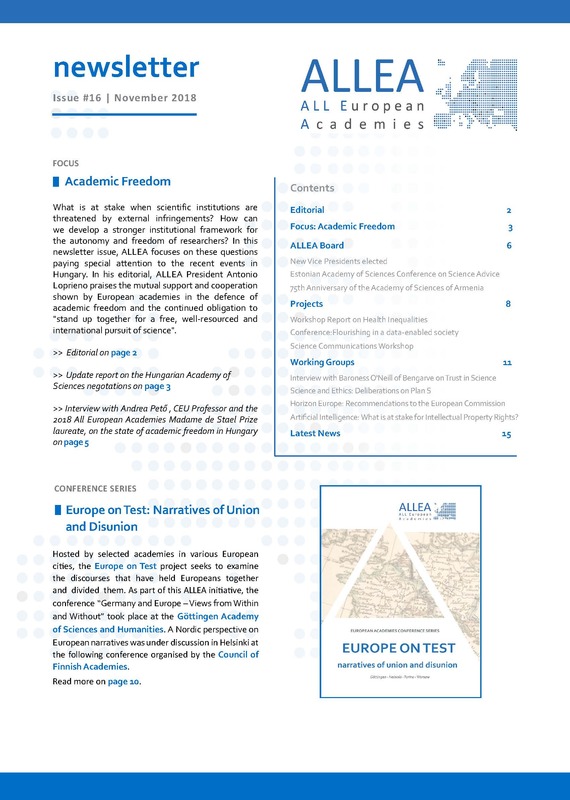 ALLEA, EUA and Science Europe publish joint statement on academic freedom and institutional autonomy. ALLEA will celebrate 25 years of European academies' cooperation in Bern on 8-10 May. 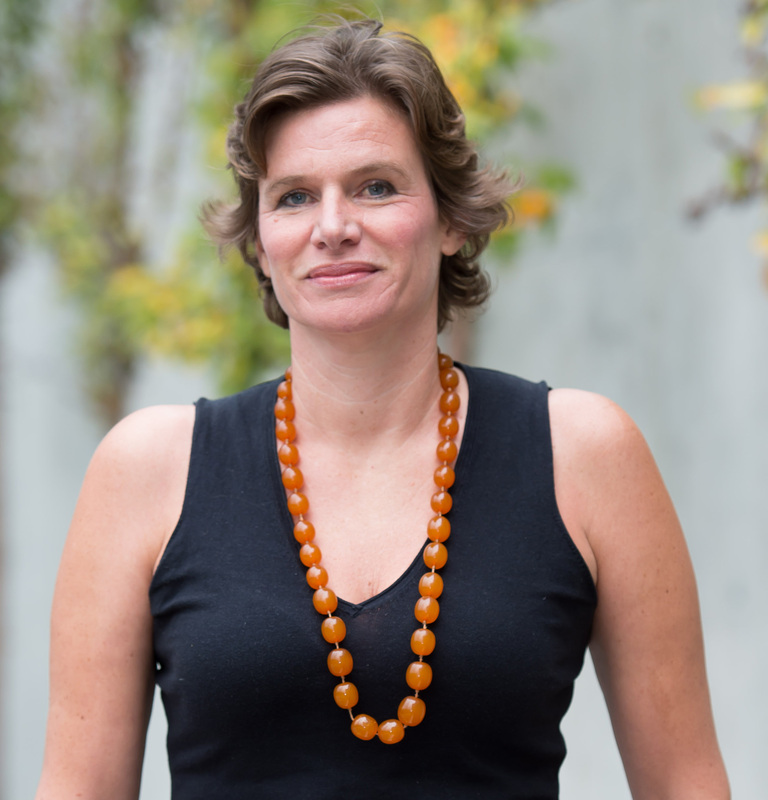 Economist Mariana Mazzucato is the recipient of the 2019 All European Academies Madame de Staël Prize for Cultural Values. 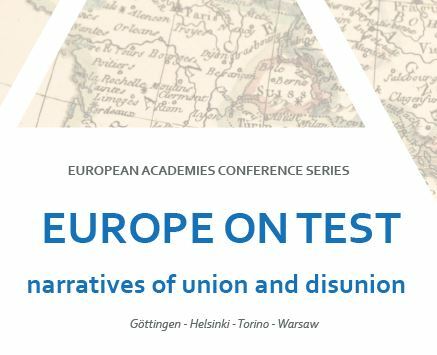 An ALLEA conference series looks into what has held Europeans together and what is dividing them.